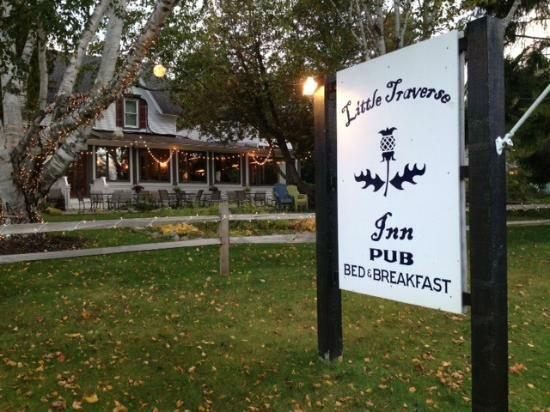 Little Traverse Inn is a Maple City restaurant located near Glen Arbor. World gastro pub highlights the food and beer of the British Isles. Find whelks, roast beef with Yorkshire pudding, ale-battered fish and chips and a wide selection of beer from across the pond.